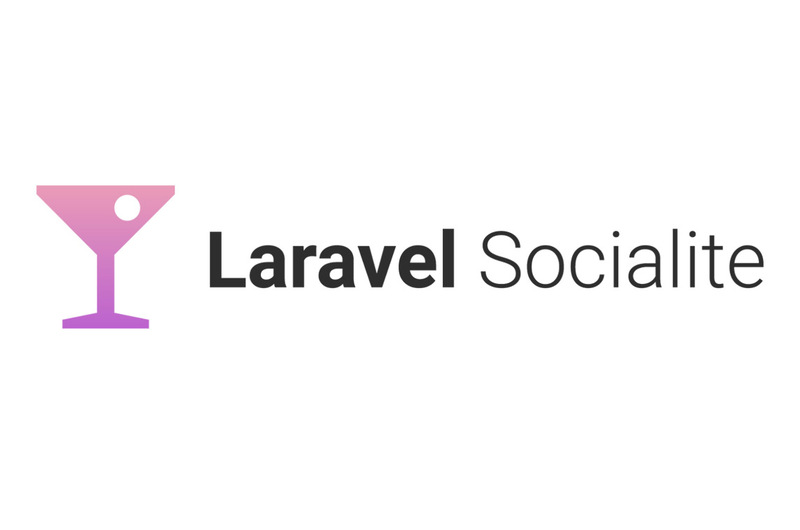 "Laravel Socialite provides an expressive, fluent interface to OAuth authentication with Facebook, Twitter, Google, LinkedIn, GitHub and Bitbucket. 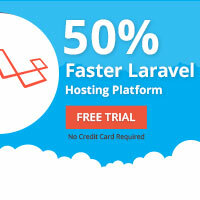 It handles almost all of the boilerplate social authentication code you are dreading writing. For authorizing through other platforms look at Socialite Providers!"